Hiring the right candidate can be a challenge. The average U.S. employer spends about $4,000 and 52 days in an effort to hire a new worker. Do you know your own organizational cost-per-hire and time-to-hire by department, title or recruitment channel? Are these the questions you ask yourself while meeting a new job candidate? Is the candidate able to perform the requirements of the job? Is this a reliable person that can be trusted? 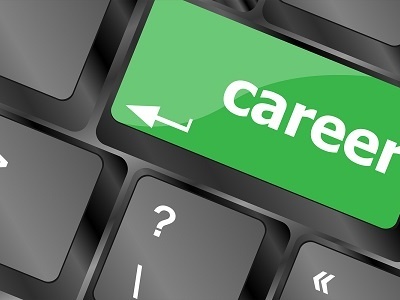 How is the candidate responding to our employer brand? 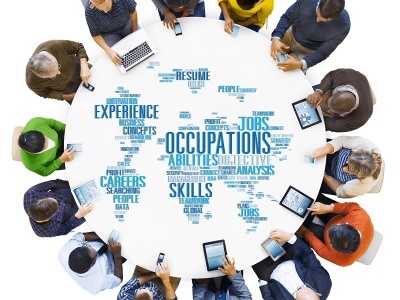 Optimization of your company’s hiring process today can save you valuable time in the future. Pre-employment testing allows you to significantly narrow down the pool of candidates to find the most suitable candidate. Pre-employment testing also reduces employee turnover, since qualified employees are more likely to stay with the company longer and be more productive. In addition, these tests aid in eliminating the potential for bias that can occur during the hiring process. Pre-employment assessment testing gives you a chance to ask technical questions specific to your industry to gauge your potential employee’s skill level and verify that particular skills listed on their resume will meet the needs of your company. To evaluate a candidate’s skills and abilities, we offer standardized tests and custom-tailored tests in a specialized field. In compliance with U.S. Federal and State regulations, new-hire employment eligibility must be verified by the employer. For sensitive occupations, a criminal background check and drug test may be required as well. We offer all these essential services in one convenient location. Drug-free workplace program assistance is also available. During the hiring process, your company’s culture plays a key role. For example, if your company is known for being family-friendly, you would want to bring in a new employee who appreciates that type of work environment. Employers may ask a candidate if he or she prefers to collaborate with coworkers for an entire project or work individually. The ability to work individually has great value depending on the type of company or the particular department. The assembly department, for instance, needs employees who work easily together; on the other hand, the engineering department requires employees who share creative ideas. It is best to avoid a “best friend” personality and maintain a polite and respectful distance when interviewing candidates. 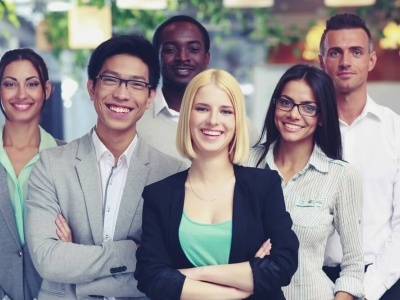 While a new employee’s personality shouldn’t clash with anyone else’s in the workplace, it can be beneficial to look for candidates with a variety of personalities. Differences between employee personalities can inspire more diverse ideas and enhance productivity within your company. Some personalities won’t significantly shape your company’s culture while other personalities will be credited for the growth of your company. There are differing opinions about the benefits of hiring based on your company’s culture. Don't miss motivated candidates who bring innovative solutions and ideas. We can help you to meet your goal to find the best employee for your company! Call (909) 795-4979 to learn more!